Unless you're a naturist, you wouldn't dream of leaving the house without wearing clothes. You might forget to put on a smile, though. You aren't quite dressed without that key ingredient, a lift at the edges of your lips and a gleam in your eye. Let a smile be your secret weapon: a force for good. When openness and affability show on your face, people respond favorably. They relax. Your demeanor turns up their inner thermostat and increases happiness. A single smile is like a domino; it is the catalyst for repeated action. Thus, one smile turns into another and joy grows. Since it costs nothing to smile, you can only win when you beam and let joy proliferate. It's easy to forget the power of a smile because it's so simple. You might imagine the rewarding aspects of life only come from hard work, but a simple smile can transform your day and outlook. What if you don't feel like grinning from ear to ear? According to studies, the act of smiling will improve your mood even when you are blue. Your brain doesn't know the difference between a genuine smile and make-believe. Positivity strengthens the feel good factor accompanying smiling too. Focus on topics that make you happy, think of your abundance, and let gratitude flow to boost joy. Smile at everyone you meet, whether a stranger or friend, and you'll do your bit to improve the world. 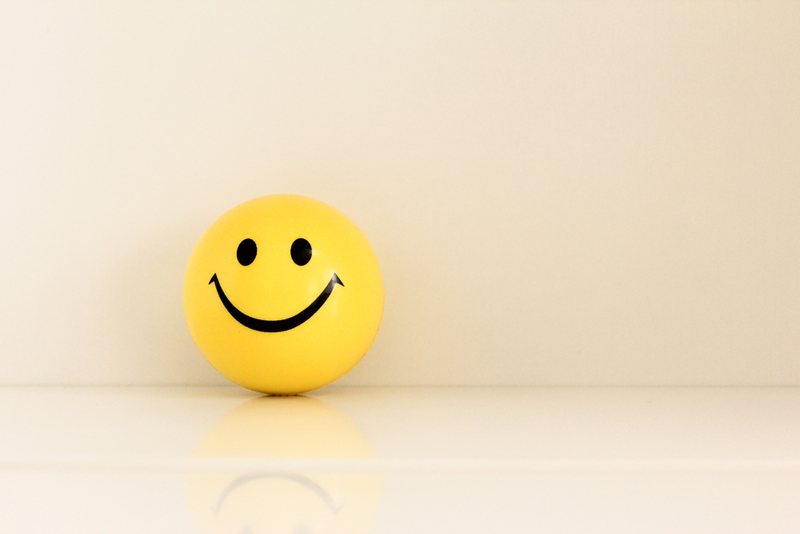 Smiling will also enhance your joy when you're happy and lift your spirits when sadness strikes.